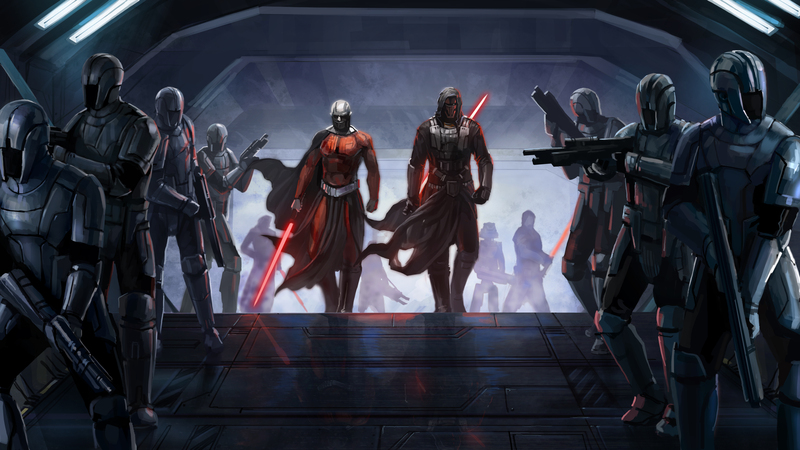 Informative podcast and commentaries about SWTOR. 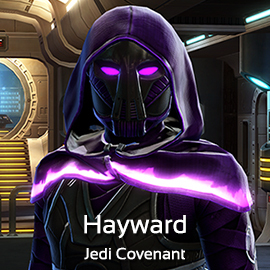 Image galleries for armor and user-submitted SWTOR fashion. 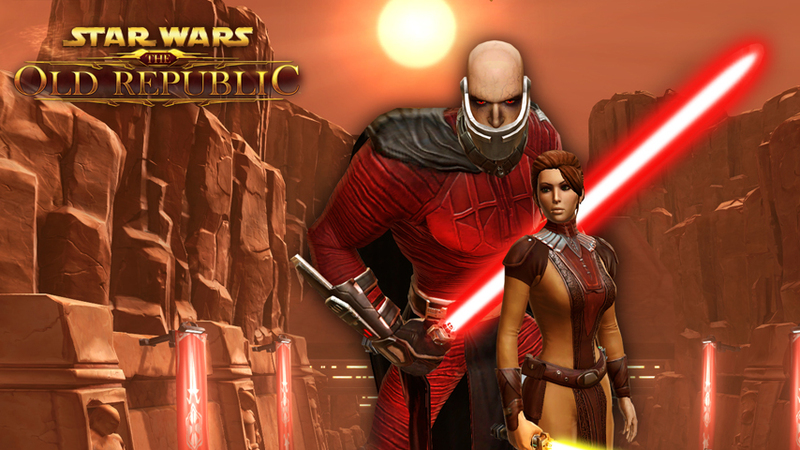 Image galleries for decorations of strongholds in SWTOR. Guild/planetary conquest tracker with widgets that can be embeded on a website. 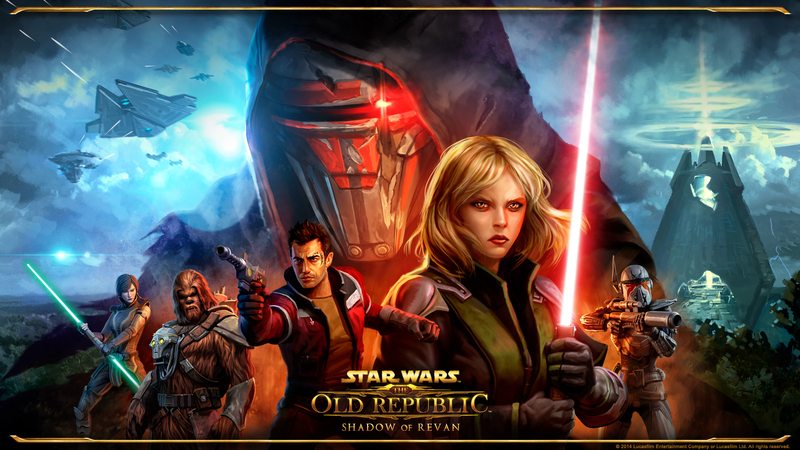 An aggregate website for SWTOR news, articles, tools, and community content.